who founded Tang Soo Do Moo Duk Kwan. 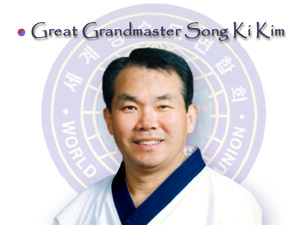 Great Grandmaster Song-Ki Kim started teaching Tang Soo Do in 1956 and is current president of the World Tang Soo Do Union. He devoted himself as an instructor of Tang Soo Do for over 60 years. Many students were trained and inspired from him. Over a thousands of his former students have become Masters and Grandmasters around the world. 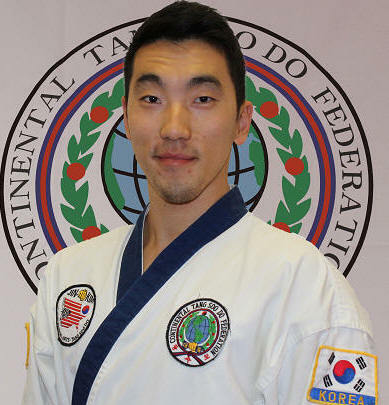 * He has been dedicated to the teaching of traditional Korean Martial Art of Tang Soo Do. 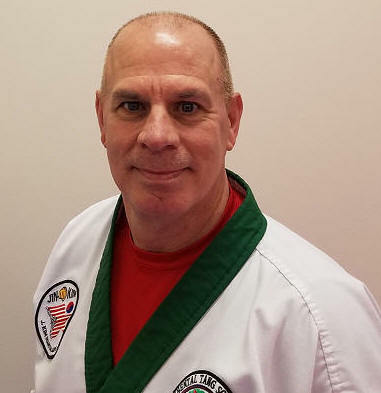 * He has over 60 years experience of Tang Soo Do. * He started teaching in 1956. * Instructor of the Korean military army brigade at Osan, Korea in 1957. 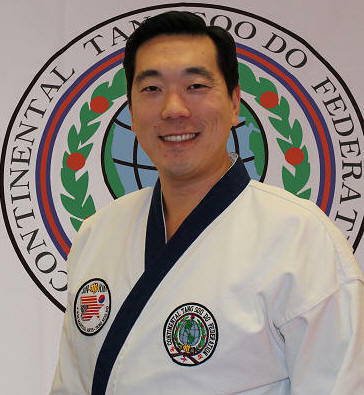 * He founded the Tang Soo Do School at Osan US Air Force base(K-55) in Korea in March 1958. 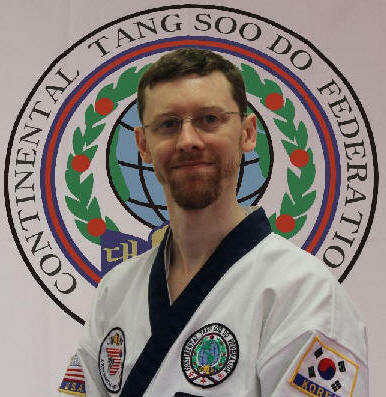 * He founded the Tang Soo Do Regional headquarters at Kyoung Ki province of Korea in January 31, 1960. * Over a thousand of his former students have become top Masters and Grand Masters around the world. * Currently World Dang Soo Do Union President. 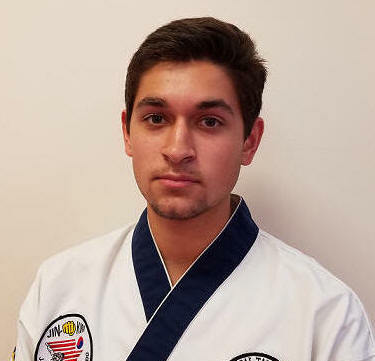 He was five years old when he began his lesson in Tang Soo Do. At eleven years old, he obtained his first black belt. Since then, it has become part of his life. 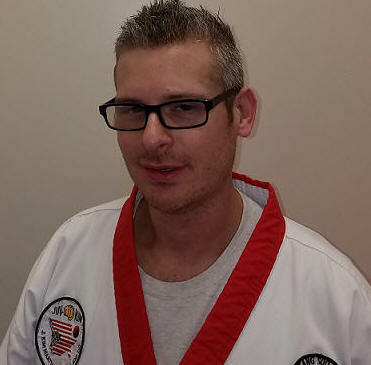 He learned not only physical techniques, but more importantly, Strong Tang Soo Do Spirit. In 1980, He realized his specialty was in teaching, and he have found great fulfillment in these experiences. 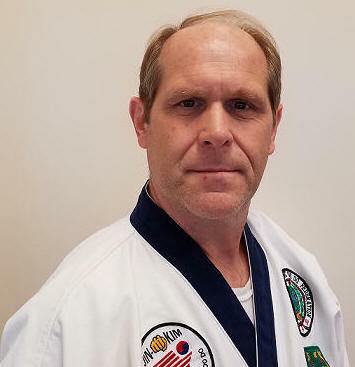 He would like to make a difference in people's lives through his knowledge of the art of Tang Soo Do. 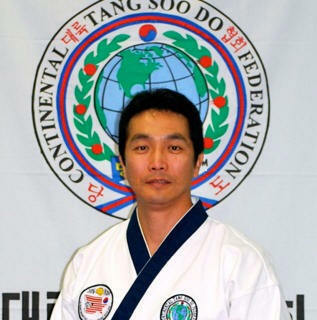 The tradition of Tang Soo Do has continued here in America when Master Jino Kim brought it here from Korea. 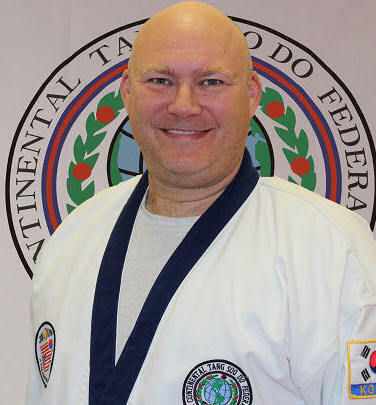 * Certified instructor from Continental Tang Soo Do Federation.